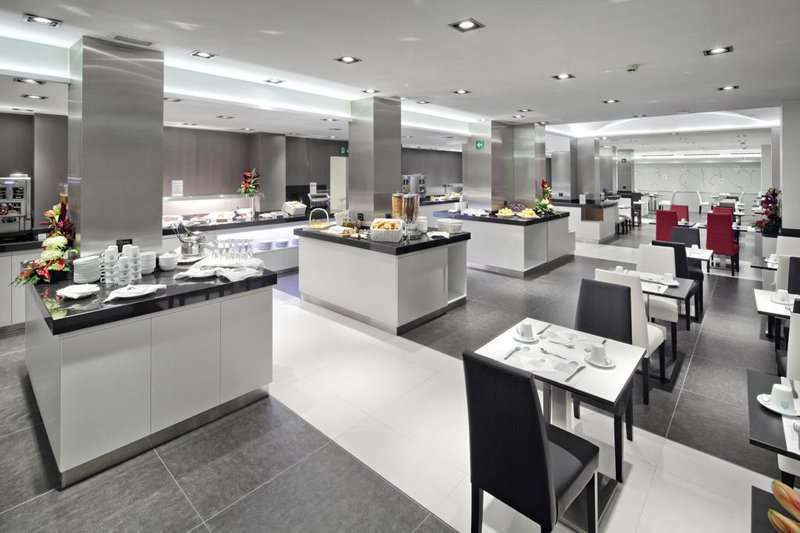 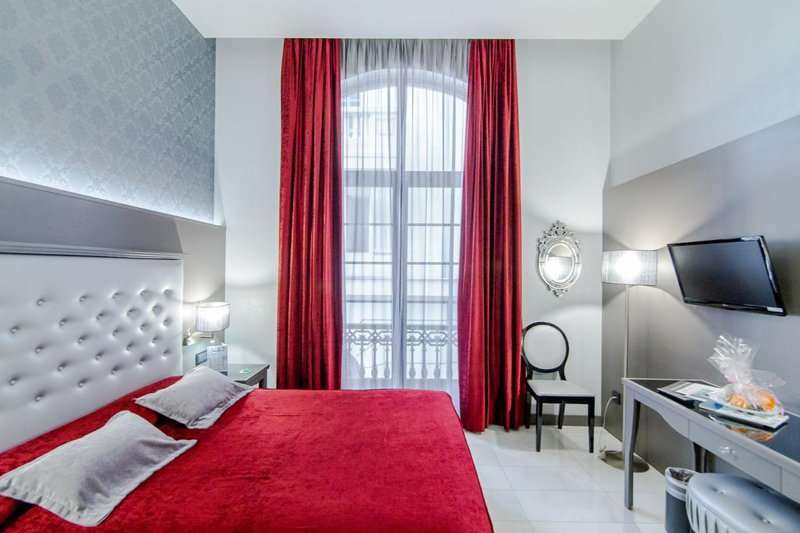 The Hotel Ciutadella Barcelona is a stylish and contemporary hotel, situated in a prime location near the city centre and a short stroll to the beautiful beaches of Barcelona. 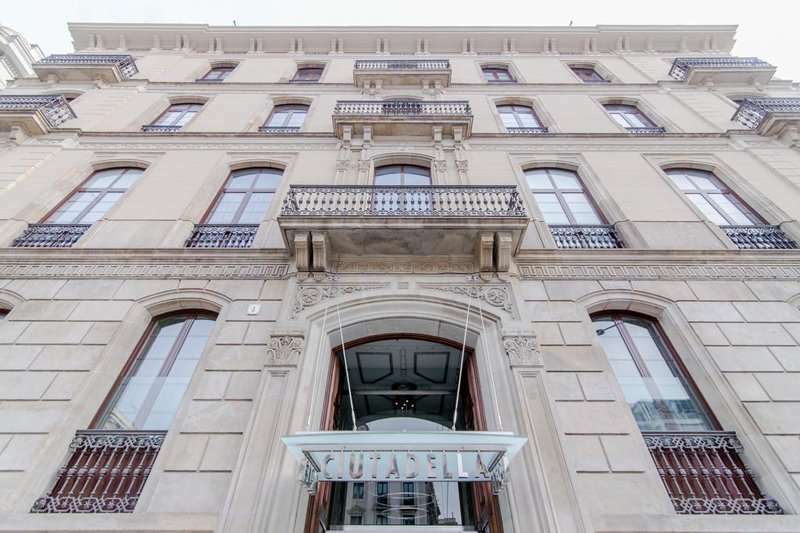 This outstanding property promises a comfortable stay in one of Europes most beautiful and fascinating cities; Barcelona. 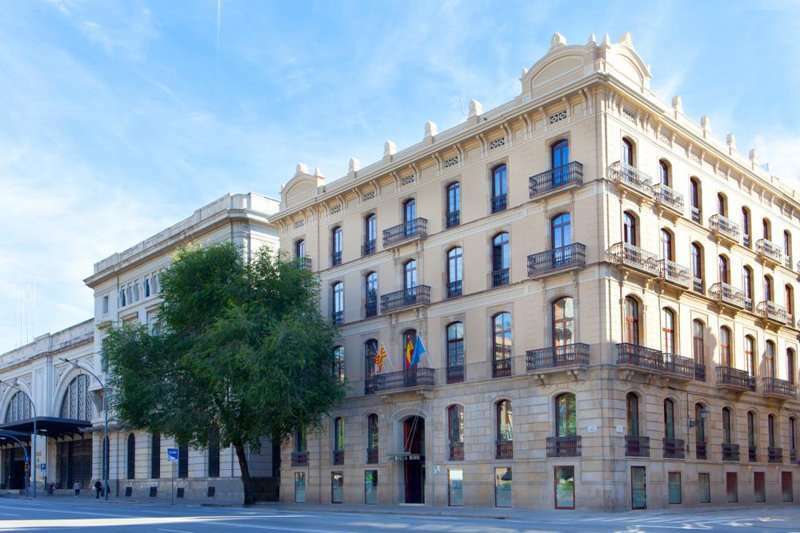 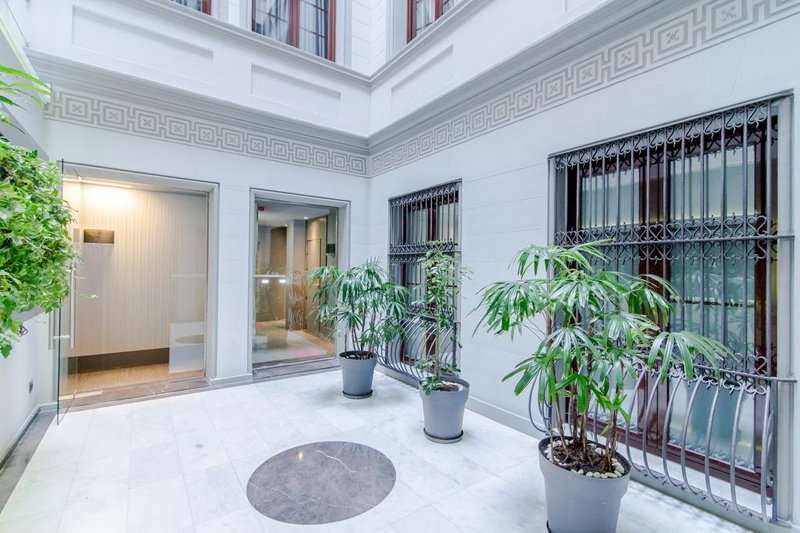 The Hotel Ciutadella idyllic central location means it is within walking distance to the famous Gothic district, with the Santa Maria del Mar Church only 350m away, whilst the Plaza Catalunya and Las Ramblas are just over a mile away. 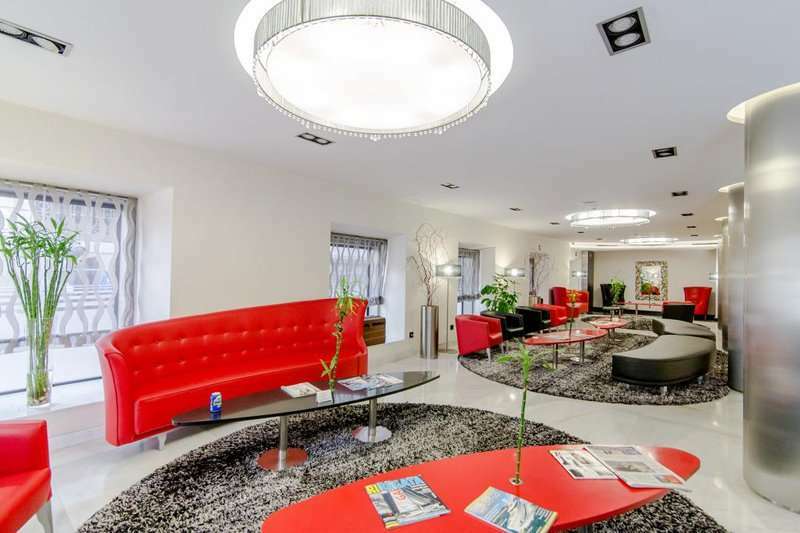 There are an abundance of cafes and restaurants within walking distance making the hotel a great base to further explore this fabulous city and the mouth-watering cuisine available. 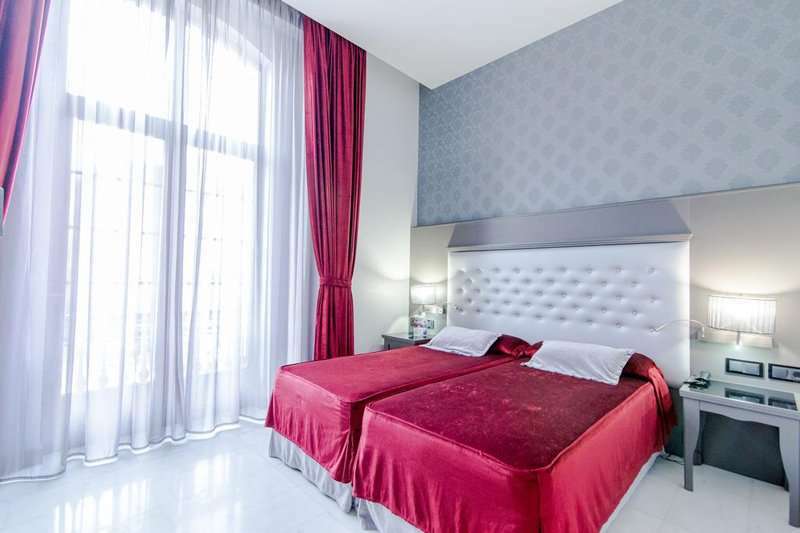 Each of the comfortable en suite rooms come with air conditioning, private amenities, a satellite TV and are all decorated in a modern fashion. 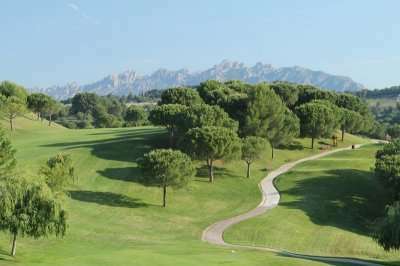 There are some stunning golf courses within easy reach of the Hotel Ciutadella Barcelona, including the Real Club de Golf el Prat (30 minutes away), Club de Golf Llavaneras (35 minutes), Club de Golf Barcelona (45 minutes) and Club de Golf Terramar (45 minutes). 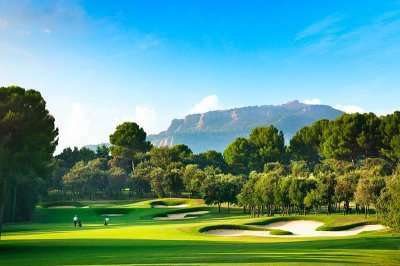 These four courses provide a wonderful and comprehensive golfing experience, well worth the venture to Spains most popular city.